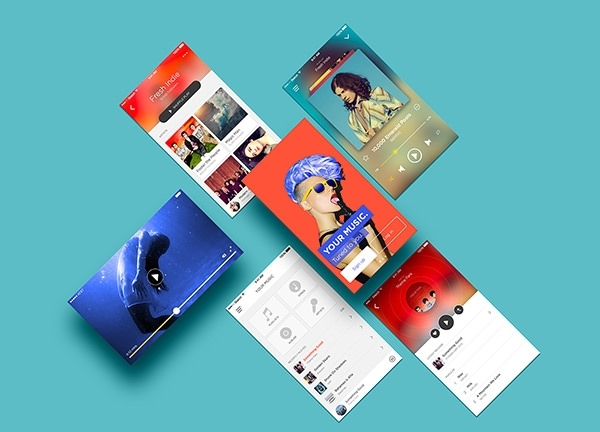 Mocking up the artwork to simulate its intended use actually helps to add better finishing touches and boost its value. 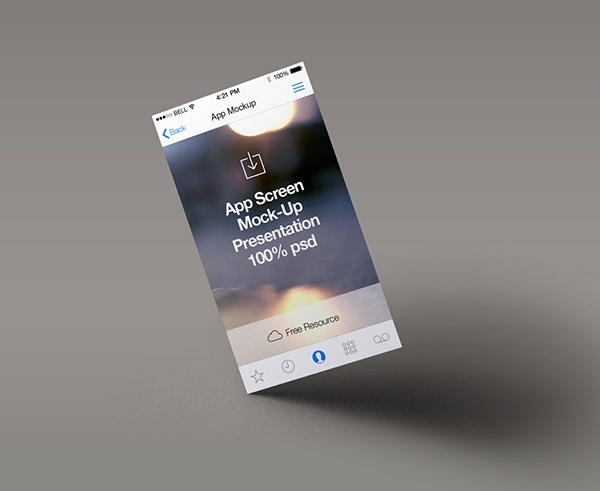 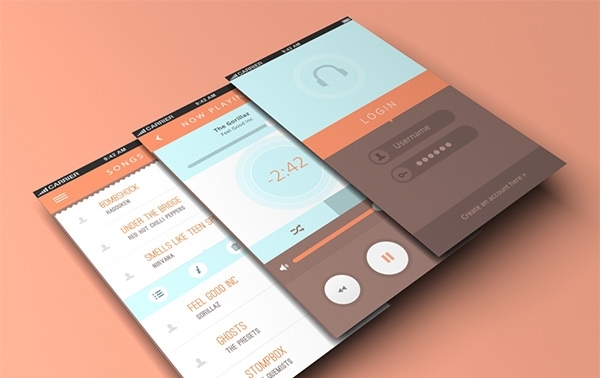 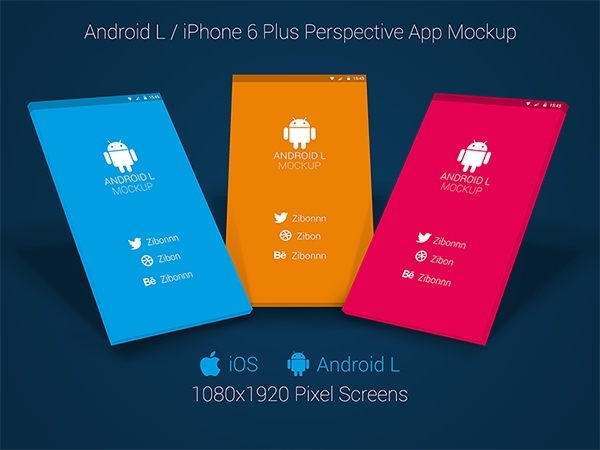 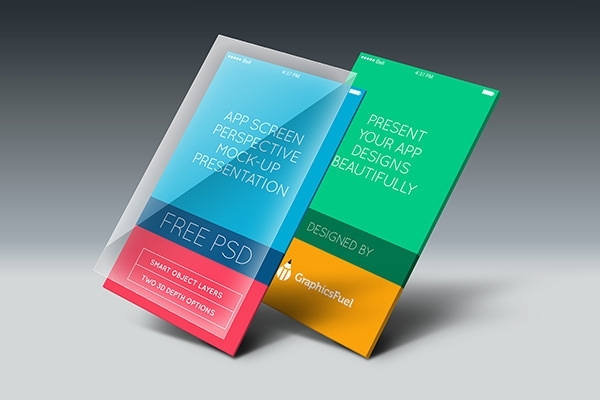 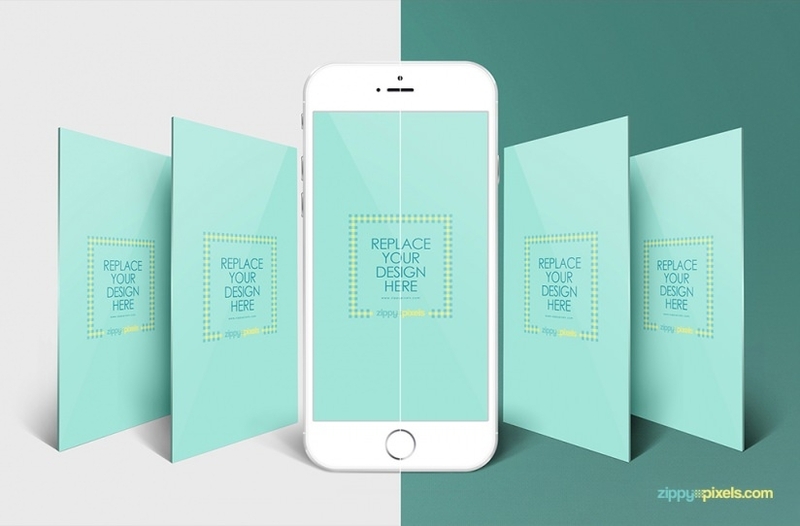 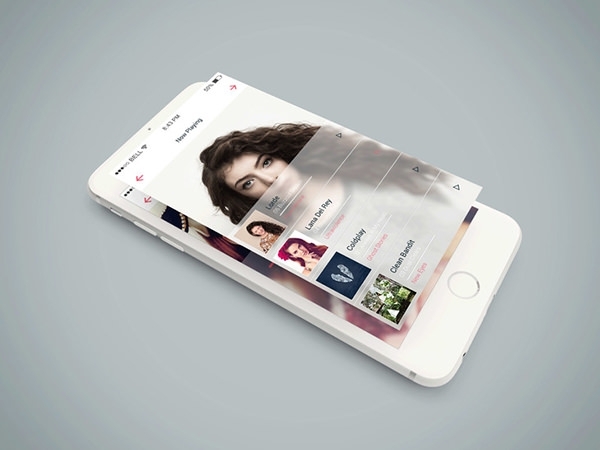 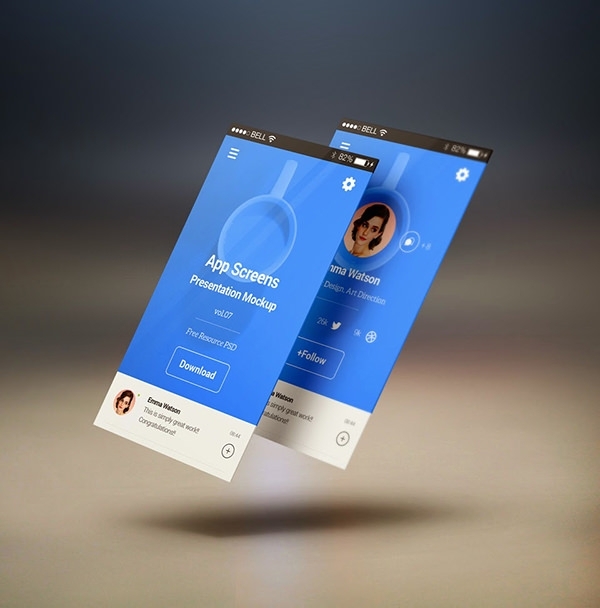 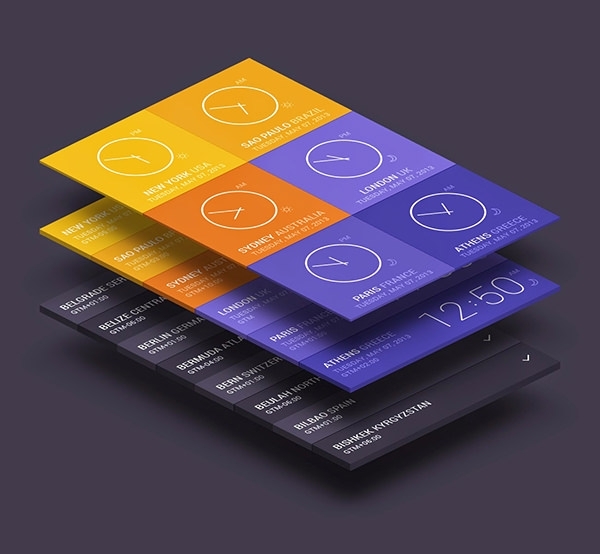 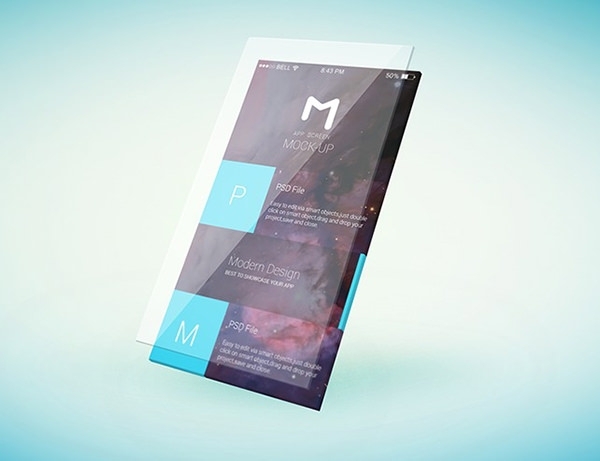 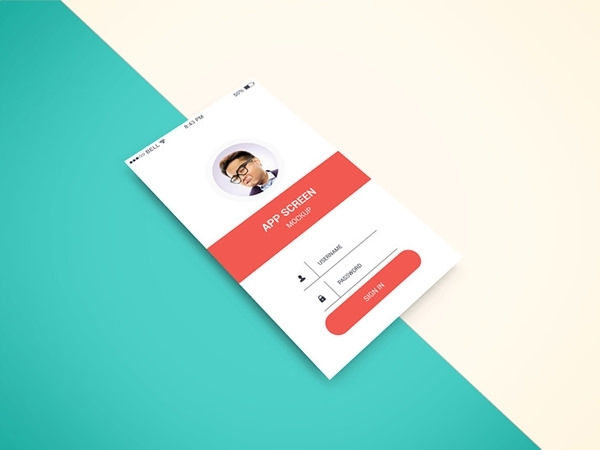 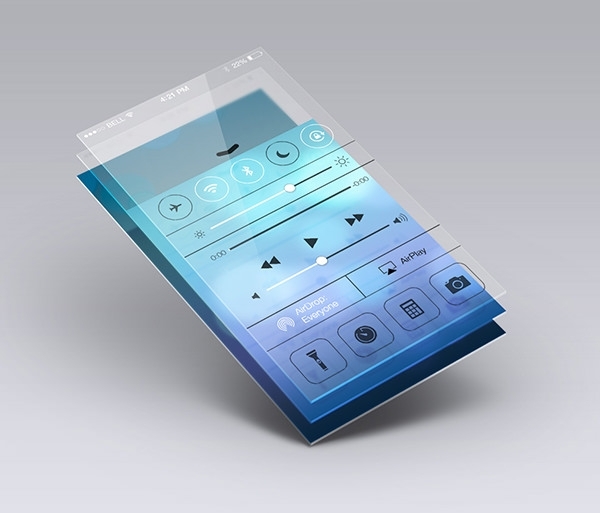 The free templates available like App Screen Front View MockUp, Free 3D Perspective Mockup, Dribble Mobile Mockup in Perspective, iGravertical Screen Layers, iOS 7 Screen Converter, Isometric Perspective MockUp, 3D View iPhone 5S PSD Vector Mockups etc. 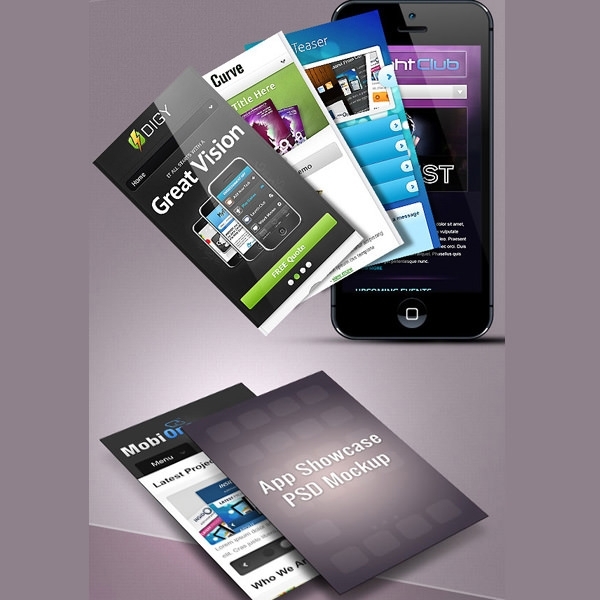 can be easily customized depending upon the need of the project. 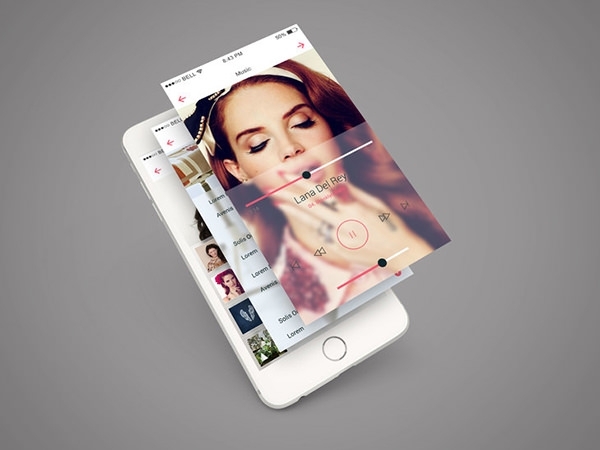 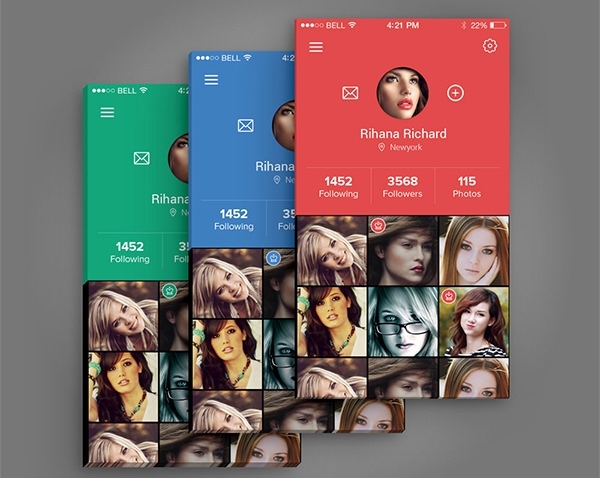 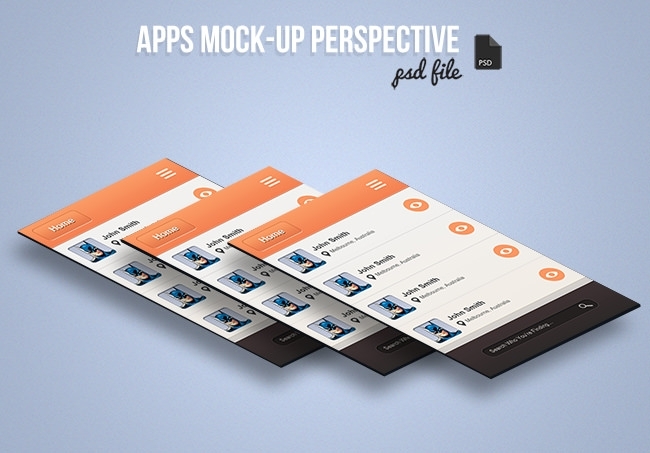 These PSD templates can be used to create great presentations for your apps as well as for the UI projects. 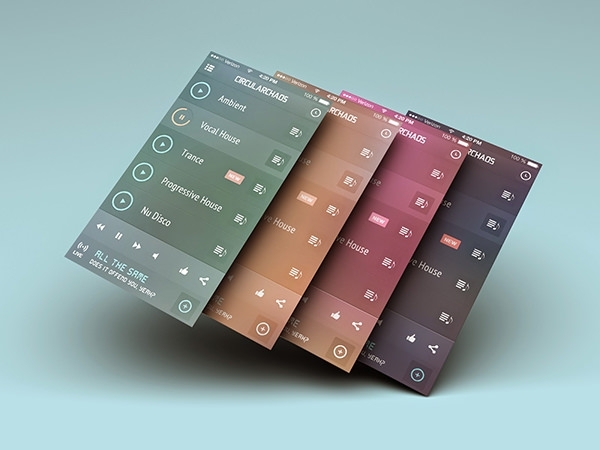 The background color and the depth, size of the screens can be changed according to the choice of the clients.